CLICK HERE TO RSVP OUR OPEN HOUSE! Stop in any time from 11AM-3PM to Tour Oak Crest, Meet our Staff, and Learn more about our Program! If you cannot attend the Open House, Personal Tours (click here) can be scheduled at your convenience. 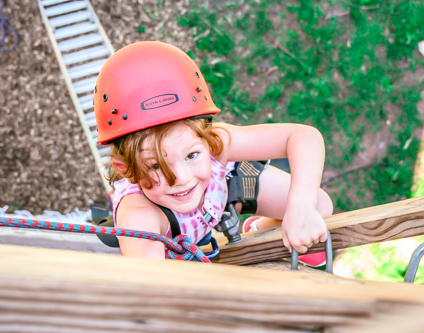 Everything we do at Oak Crest is an extension of our mission: to create a summer experience for our families so exceptional that it makes campers for life and our core philosophy: to ensure that every Oak Crest camper experiences growth and success in a fun-filled, safe and well-supervised environment. We firmly believe that by experiencing success as a child our campers will gain the skills they need to be successful in life, and those success opportunities should not be random! 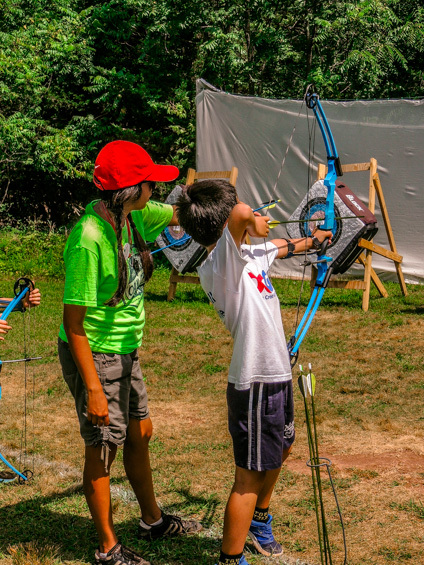 Our program is intentionally designed to create those opportunities for success, resulting in a summer experience for your child that will yield a more confident, independent and well-rounded human being, just for having been at camp. During the course of the Summer, the relationships your child builds with their counselors and specialists are both meaningful and unique. These powerful relationships help to drive your child’s achievements at Oak Crest. Our professionally trained counselors and specialists are carefully hired, screened and taught to help your child find their own avenue of success during the time they are here. Our staff are not only positive role models but they are with our campers every step of the way; helping your child to succeed and even more importantly coaching them through frustrations and setbacks. Success at Oak Crest comes in many forms from the soccer field to the climbing tower, in the ceramics studio, and on the stage in our camp show; your child will learn real skills and leave camp feeling accomplished! The intentionality of our program is affected through our wide range of age appropriate activities and highly motivated staff who meticulously plan out your child’s day. As campers progress through the different milestones of our program, they begin to realize the magnitude of their accomplishments and in so doing gain a more positive self-image and heightened self-esteem. In addition to the skills taught in our activities, our campers learn the social and emotional skills that come with working as a group, which are invaluable and often missing in today’s world of virtual interactions. At Oak Crest, our mission, philosophy, program and staff all work together in harmony to provide your child with an amazing summer and lifelong memories. For the past 50 years, we have seen our campers’ summer experiences at camp become a string of beacons that light up the memories of their youth and guide them towards a successful future. Year after year, Oak Crest campers return to camp to grow and build their own paths to success as they advance through our program. The pinnacle of a camper’s years at Oak Crest is gaining entry to our prestigious Leadership in Training program. The Oak Crest LIT Program is designed to give our older campers the tools to become the next generation of staff. 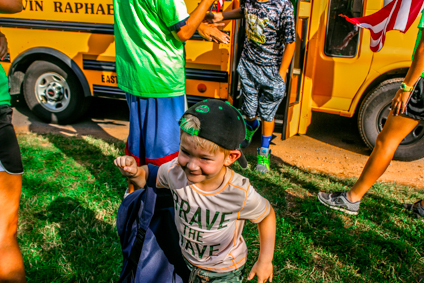 As our former campers transition to staff, they are eager to give back the gifts given to them when they were children, which in and of itself is…The Oak Crest Way. Guided by our philosophy, Oak Crest has created a unique atmosphere to intentionally develop these skills in our campers. The magic of camp doesn’t happen because of the aquatics facility; it happens when children are in a caring, supportive environment. It happens when a child’s role model believes in them and is right there at their side sharing the experience. It happens when everything around our campers is designed to help them succeed. 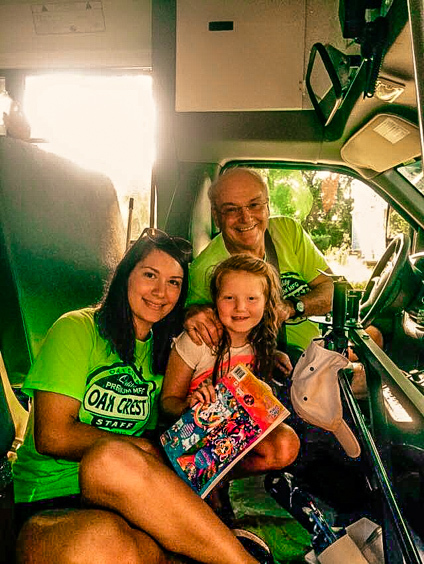 Everything we do from hiring the staff to developing new program areas is done to foster this environment, our camp culture, The Oak Crest Way. At Oak Crest, we have created a culture that always considers the needs of your child first. 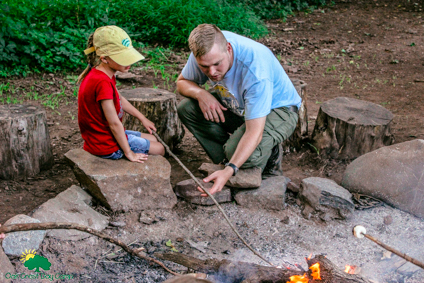 A culture that allows them to thrive in an atmosphere of opportunity while truly learning to work with others, and interact and communicate in a real time (not virtual) way with both campers and staff. The way is about bringing something into a child’s life that can only be accomplished in a summer environment where they truly want to be every day! Camp becomes a uniquely powerful place where children can practice the very complicated art of growing up. Staff and campers come back year after year because as a camper, every year builds on the previous years learned skills and experiences. Similarly, as a camper transitioning to counselor, once you have been initiated into the Oak Crest Way, you have the desire to give back the love and caring that your counselors showed for you. 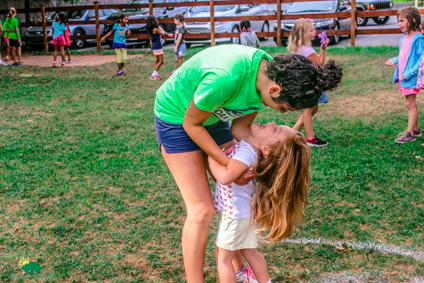 It is our pledge that your child will feel uniquely special during their stay at camp because it is exactly what we train our staff to do every single day.